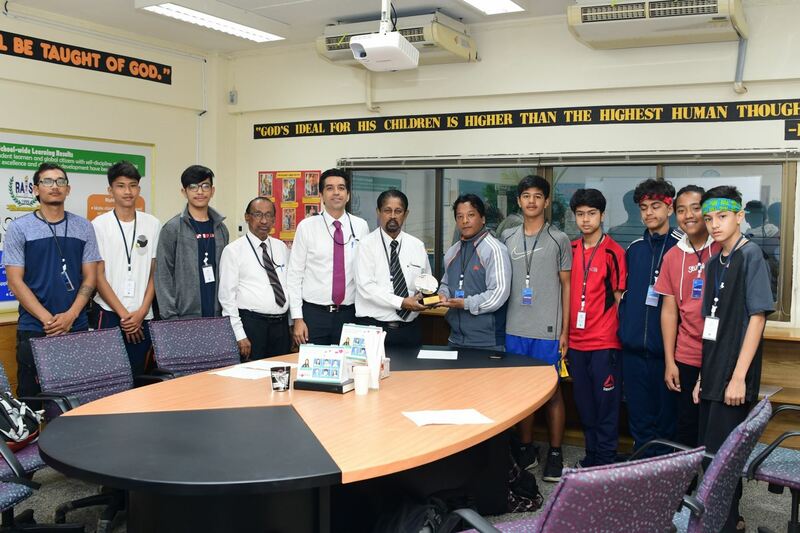 Seven students from the Premier International School, in Nepal visited RAIS with two of their faculty members this morning. The team will participate in sports and cultural activities along with the RAIS students for two days. Mr. Poramit Srikureja, the Assistant Chairman, along with the principal, the human resources director and the public relations officer welcomed the visitors warmly. 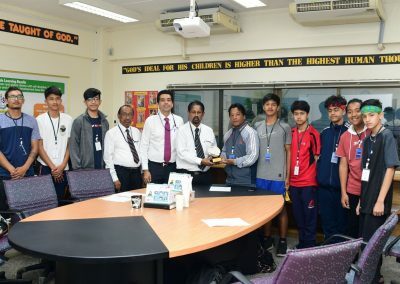 Mr. Prem Lama, the manager of the team presented a souvenir to the principal of RAIS as a gesture of goodwill. Mr. Prayush Shrestha is accompanying the team as the coach of the basketball and futsal matches they play at RAIS. 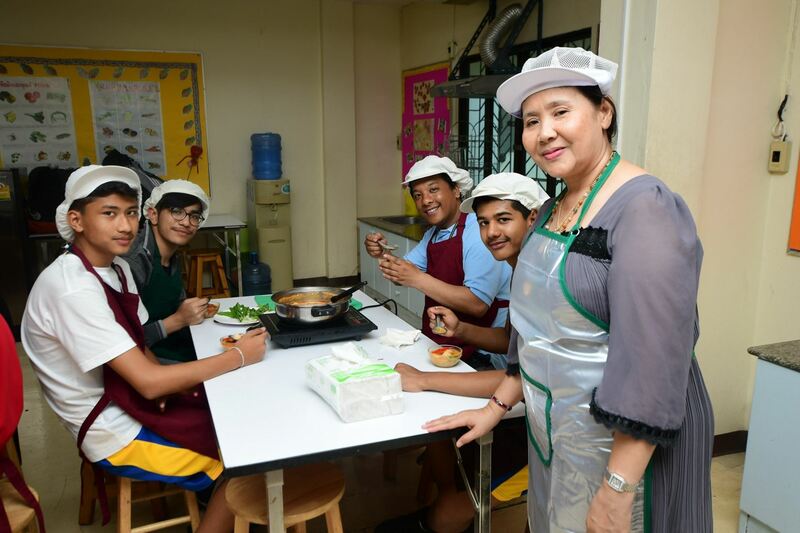 The students from Premier International School are eager to participate in the water splashing scheduled to be held at 1:00 P.M., on the 11th of April. We wish the stay of this team in Thailand would be a memorable one.